Swedish TV chef brutally beaten by "Muslim men" because he "looked like Mr. Trump"
Inrikes. 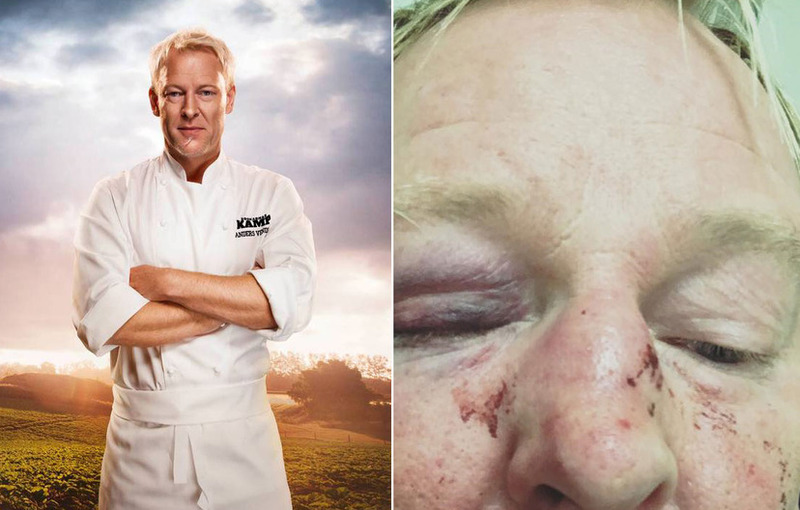 Anders Vendel, a famous chef, restaurant owner and TV star from Malmö, Sweden, was savagely beaten by three "Muslim" men because they thought he looked like "Mr. Trump", Sydsvenskan reports. In a Facebook post that was later removed, Mr. Vendel – who is a well-known anti-Racist figure and a star of the TV show "The Struggle of the Chefs"– described the brutal assault that took place early Saturday morning in a late-night fast food restaurant in Malmö. "I am in the emergency room as of a couple of hours ago awaiting X-rays. I was beaten up by three Muslim men between the ages of 25-35. They thought I bore a resemblance to Mr. Trump." "Two of the men grabbed my arms from behind and the third one started punching me all over the face. I tried to defend myself with my legs. After receiving about 20 fists to my face, I fell down to the floor. All three then started kicking me as much as they could in my face and head. I now have a broken nose, bumps, a clogged eye, mouth, lips and jaw. Even a broken right thumb," he continued. Anna Göransson, press officer at the police control center in Malmö, confirmed to Sydsvenskan that the attack had taken place. "The plaintiff was visiting a fast food restaurant and a stranger came up and started to hassle him. This resulted in a scuffle, and the unknown man hit the plaintiff with clenched fists. He fell to the floor and was kicked and received injuries to his face. 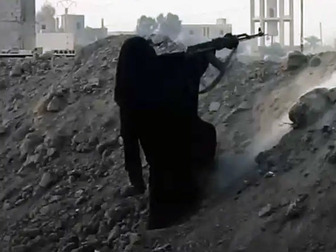 He then was helped to the hospital," she said. Anders Vendel is one of the most famous people in the restaurant business in Malmö. He is known for having run the exclusive restaurant "Sture". He sold that restaurant last spring and now works at "The More Bistro".